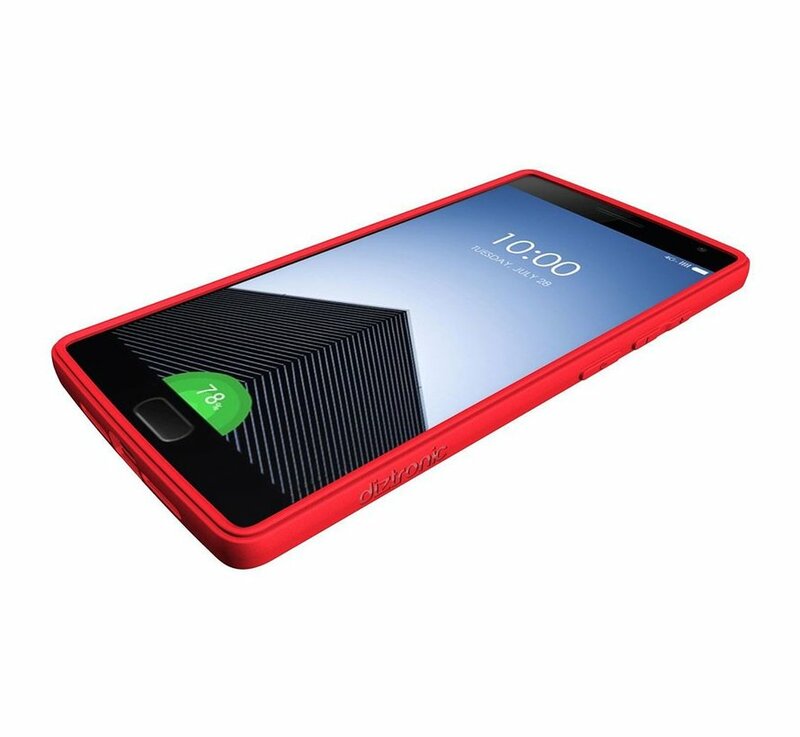 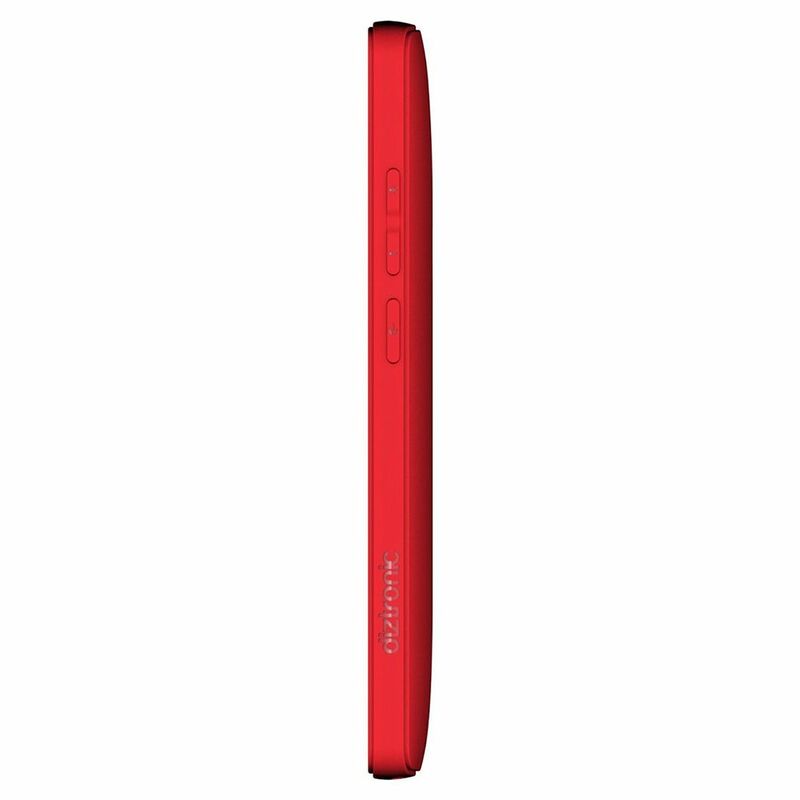 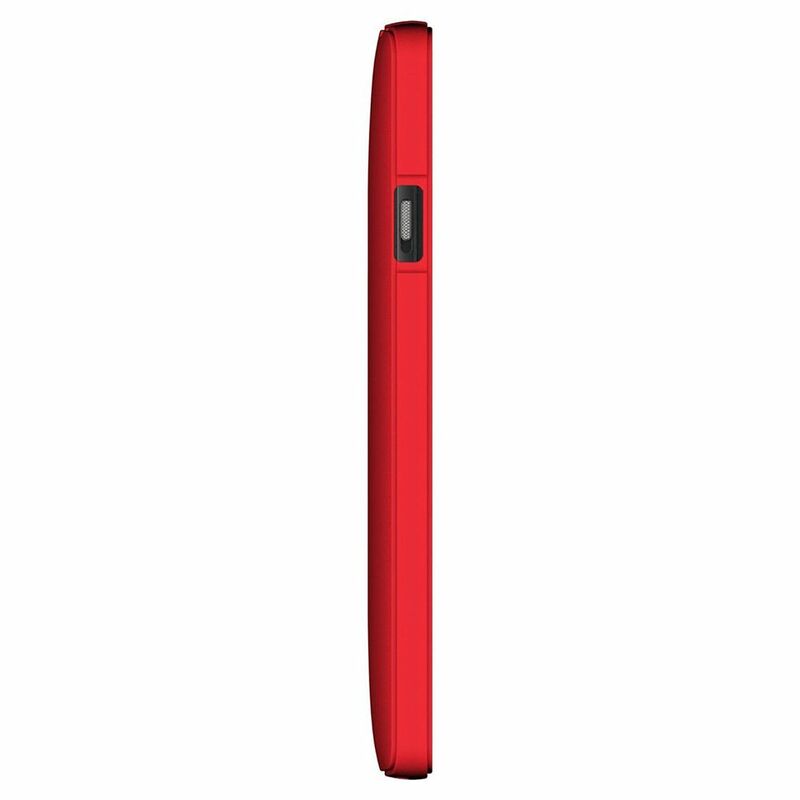 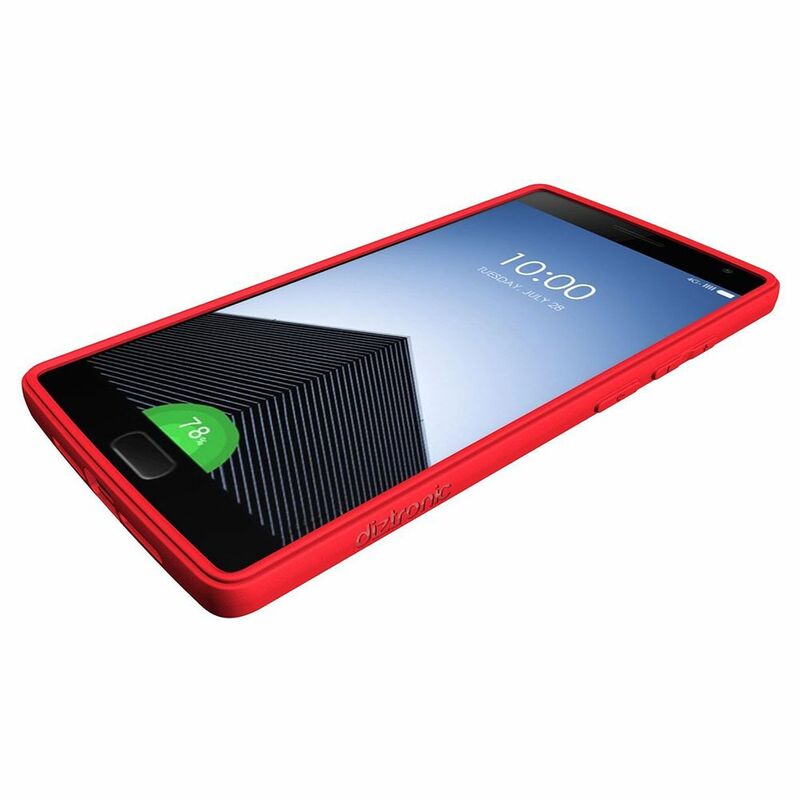 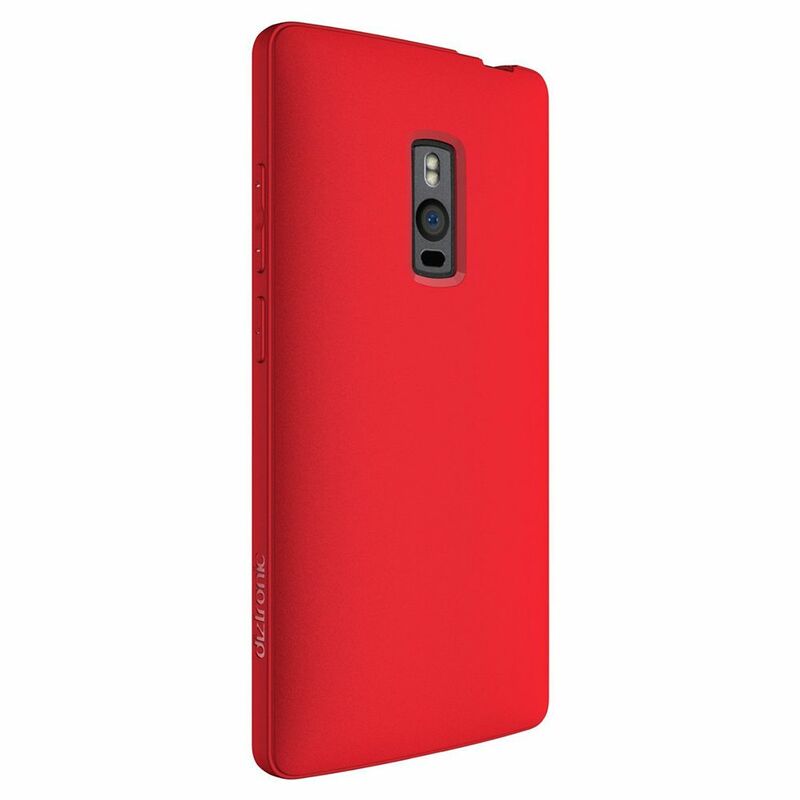 Diztronic TPU Case Red OnePlus Two stands for high quality and durability. A case that does what you expect from a case, protecting your OnePlus Two. 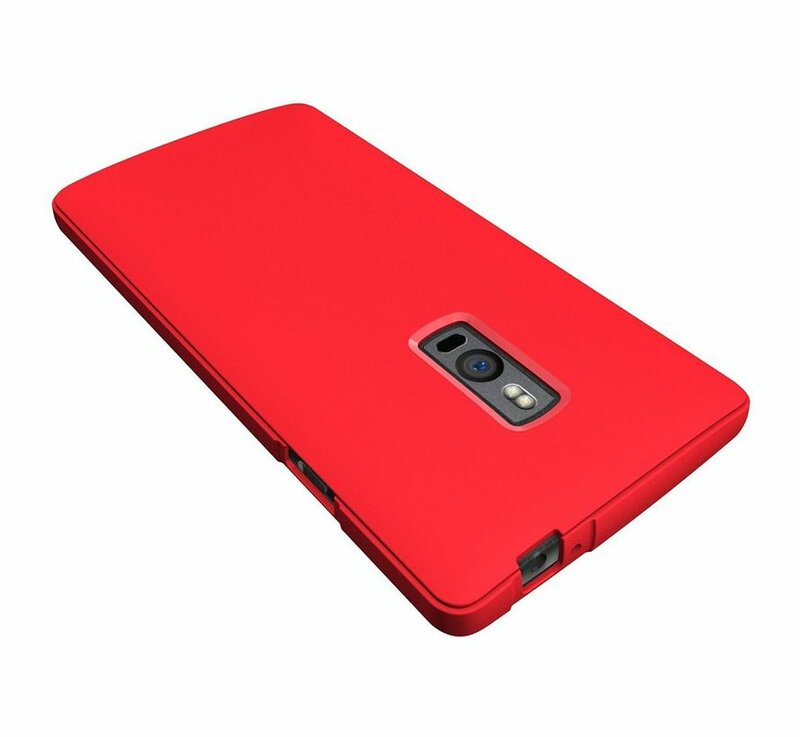 The Diztronic TPU Case Red OnePlus Two is made of TPU which stands for Thermoplastic polyurethane which is sprayed into a mold. TPU already has features that are indestructible and absorb shocks. 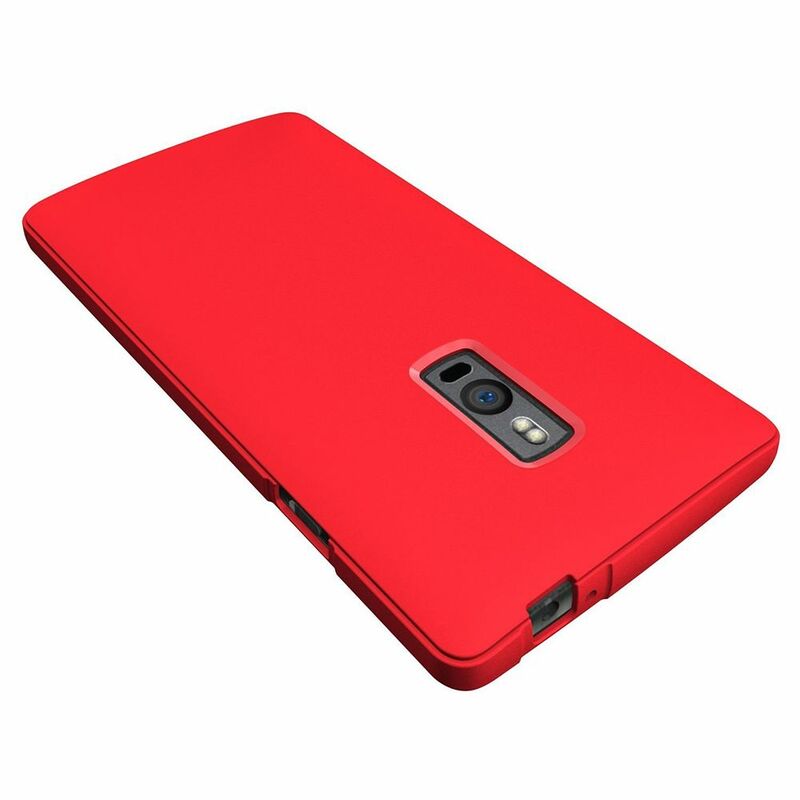 Perfect to make a protected case!